Fishing: Ian Joined the club in 2017. He has fished 11 club tournaments through 2018. His best finished was 2nd at Long Lake, Tapps and Moses Lake in 2018. 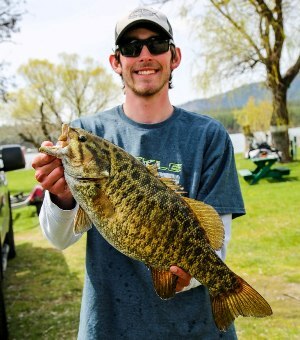 He was the Rookie of the Year in 2018 and had the big fish of the year in 2018, a 6.16 pound smallie. 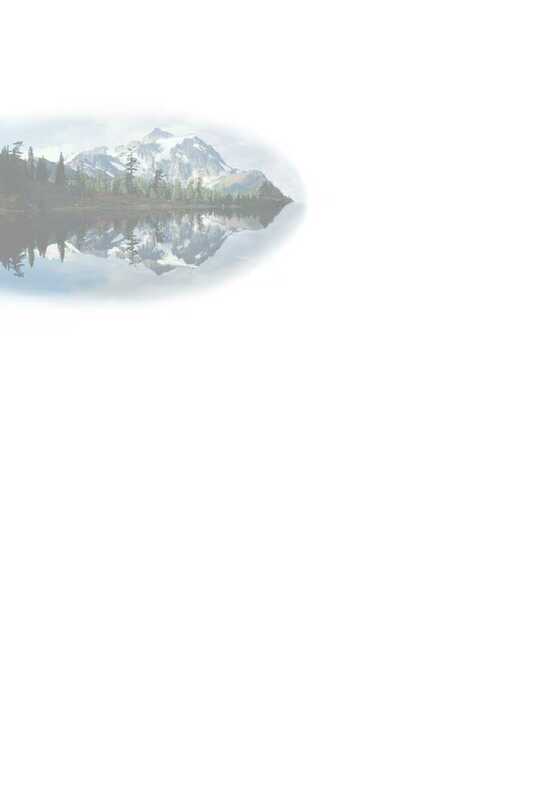 Occupation: Lives in Federal Way and works for Boeing as a Painter.